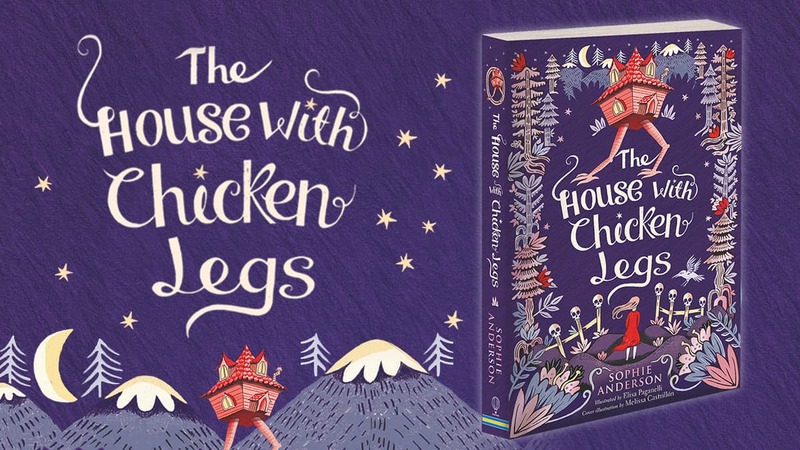 Check out The House with Chicken Legs by Sophie Anderson! Imagine if your house had chicken legs and two or three times a year, without warning, it stands up in the middle of the night and walks away! That’s what keeps happening to Marinka in a new book called The House with Chicken Legs! 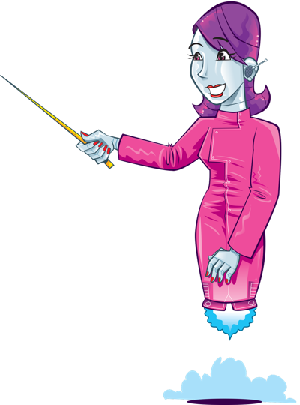 Marinka dreams of a normal life, where her house stays somewhere long enough for her to make friends. The only people Marinka meets now are long gone. They disappear when her grandmother, Baba Yaga, guides them through The Gate and into the afterlife. The House with Chicken Legs is a story about finding your own destiny, even when your future seems really certain. 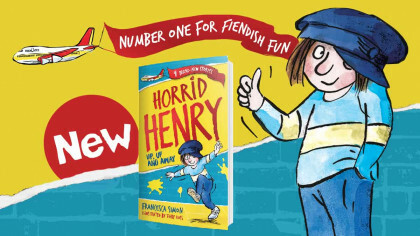 It’s perfect for fans of Kiran Millwood Hargrave, Katherine Rundell, and Neil Gaiman and was even chosen as The Bookseller’s Children’s Book of the Month in April 2018!